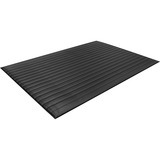 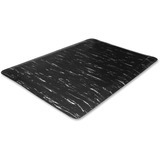 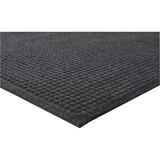 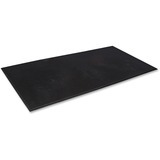 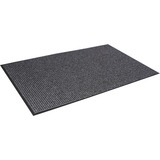 Discount Facility Supplies: Anti-Fatigue Mats, Industrial Mats & More! 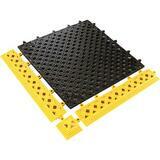 Slipping on a banana peel could cause your employees to get hurt. 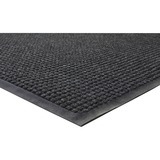 Keep you and your employees safe with our selection of commercial and industrial mats.